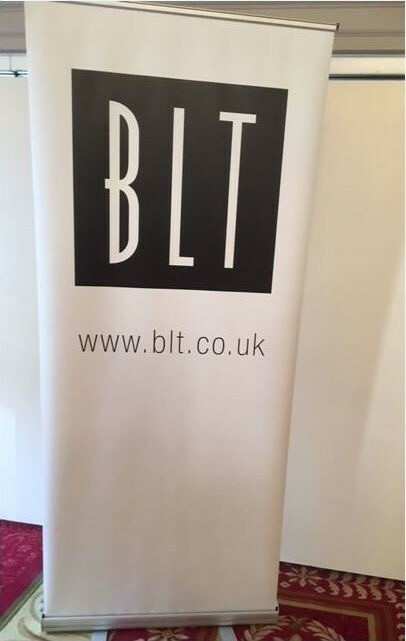 BLT’s Indirect Tax team are delighted to be sponsoring Orca Laws VAT & property conference for the 3rd consecutive year. Inimitable VAT & property guru Martin Scammell has once again attracted a wide audience to this great event which has now become a firm favourite in the calendar. BLT’s Liz Watt and Guy Barrand are enjoying catching up with so many familiar faces!